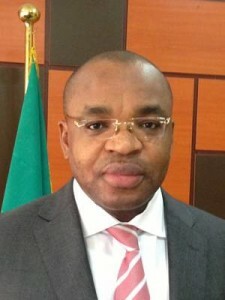 Akwa Ibom is a state in the south south region of Nigeria with the capital in Uyo. It was named after the Qua Iboe river which can be found in the state. Akwa Ibom state was created on the 23rd September 1987 from cross river state. The state has experienced Transformation into one of the most beautiful state built with best facilities in Nigeria. The people of Akwa Ibom belong to the Ibibio ethnic group in Nigeria and the Language spoken in the state is Ibibio and English. Natural Resources: Crude oil, Salt, Iron, Coal, Gold, Clay, Limestone, Laterite and Gravel. Points of Interest: Ibeno famous for yachting and swimming, Oron Museum – collection of finest carvings in Africa, Opobo Boatyard. Natural land scape, sand beaches at Ikot Abasi.